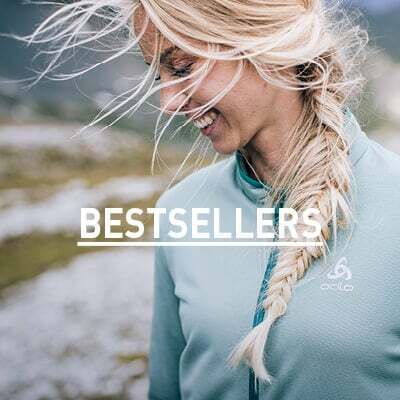 ODLO’s promise of quality and style reach throughout their entire range of products, including active baselayers with a flare of casual style. 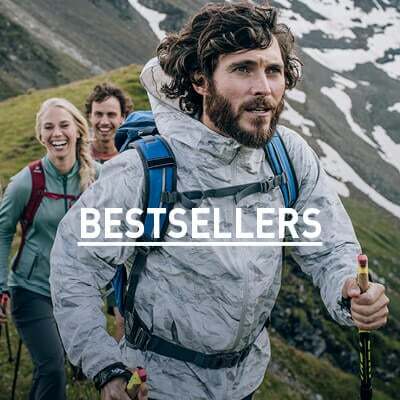 Ready for everyday adventures, the Nikko Logo BL short sleeve crew neck top is a comfortable combination of cotton and PES jersey mixture that dries quickly making this casual top ideal for a variety of uses and activities. With a modern spin on a classic look, this shirt is ready for everything from a walk in the woods to your weekend summer fun. Get the most out of your favourite activities this season in the new Nikko Logo BL short sleeve crew neck top from ODLO.